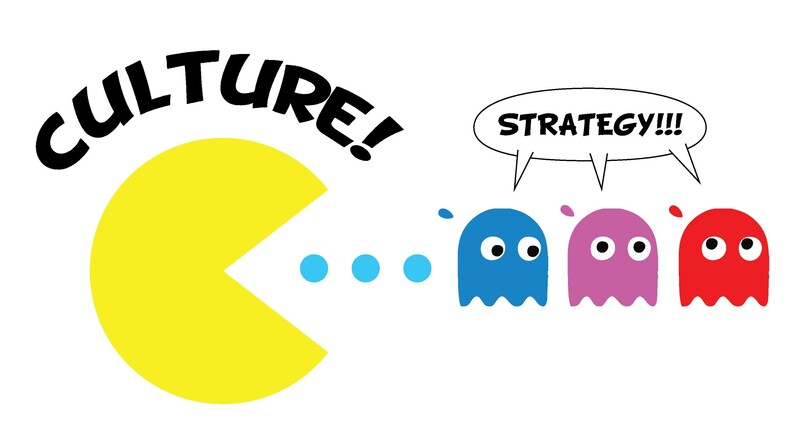 “Culture eats strategy for breakfast” is a famous quote from Peter Drucker meaning that even the best strategies can be unraveled by organizational culture. MISBO’s two events this summer focus squarely on the intentionality of culture creation – among the business office team and throughout the hiring process. Join your peers this summer in aligning your culture with your strategy as we invert the question: can strategy eat culture?